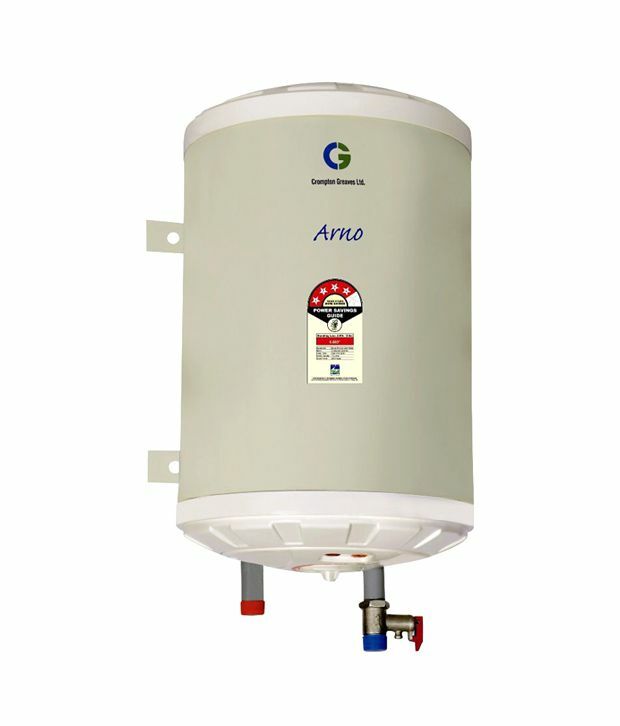 Crompton ASWH615 HZ-IVY Arno Horizontal Water Heater is a Capacity of 25 Litres with Nano Polymer Coated Tank. It is 2 Star Rating and 8 Bar Pressure. 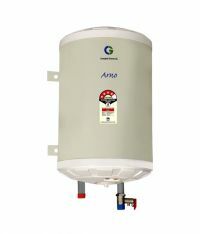 This geyser water heater comes with Exclusive Horizontal/ Floor/ Ceiling Mounted. To Recieve updates and possible rewards for Crompton Greaves ASWH625 HZ-IVY please sign in. To Recieve updates and possible rewards for Geyser/Water Heater please sign in.